Chase Gregory: First Ever BMW 3 Series GT Looks Amazing! Impressive long-distance comfort in a unique ambience. 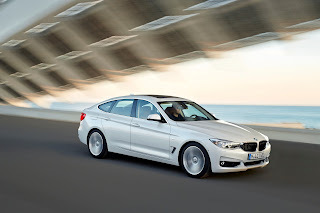 BMW 3 Series Gran Turismo to sit back and enjoy an impressive feeling of space and unbeatable freedom of movement. The front and rear passengers all benefit from a seating position raised by 59 millimetres, which provides an outstanding view out and makes entry and exit significantly more comfortable. 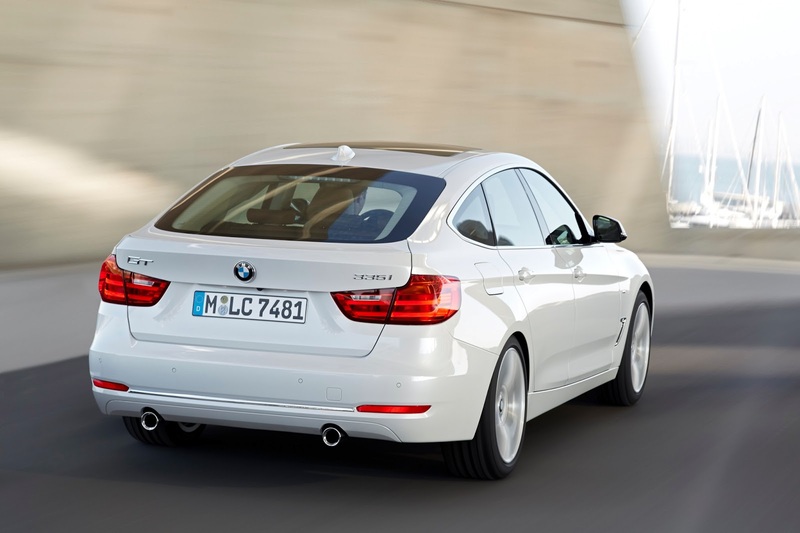 Plus, the BMW 3 Series Gran Turismo also offers extra headroom. The increase in space will be particularly noticeable in the rear compartment, where a full 70 millimetres of additional legroom over the Sedan and Touring – giving luxury-car levels of spaciousness – is there to be enjoyed. The cocooning nature of the interior, complemented by its design forms, colour scheme and materials, creates a lounge-style ambience which allows passengers to enjoy short trips and long journeys alike in relaxed comfort. Three petrol and two diesel engines power the GT off the start line. 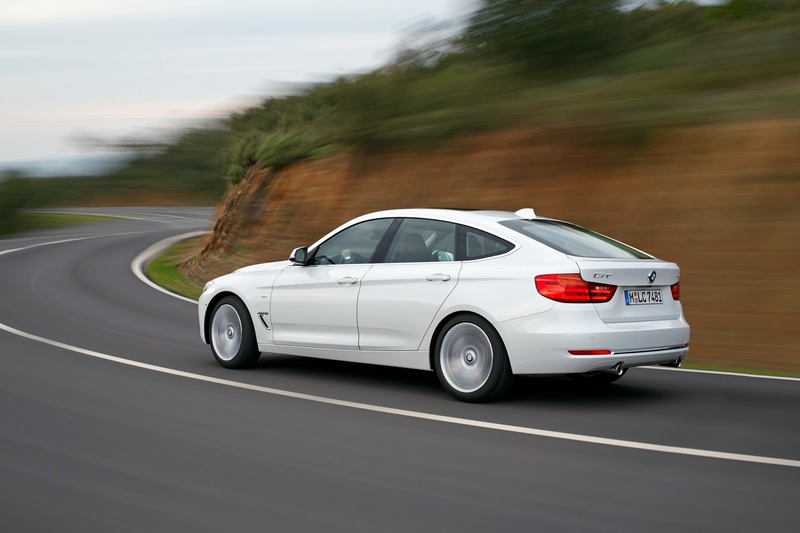 Customers can choose from a selection of five powerful, refined and economical engines – covering an output range from 105 kW/143 hp to 225 kW/306 hp– from the launch of the new BMW 3 Series Gran Turismo. All the powerplants use BMW TwinPower Turbo technology. 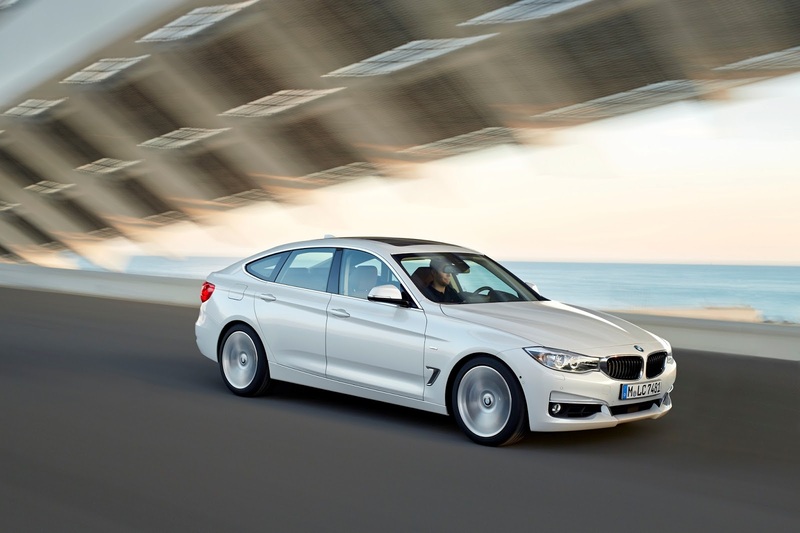 The range-topping six-cylinder petrol engine under the bonnet of the BMW 335i Gran Turismo is joined by the four-cylinder petrol units in the BMW 328i Gran Turismo and BMW 320i Gran Turismo. The two 2.0-litre diesel engines powering the BMW 320d Gran Turismo and BMW 318d Gran Turismo round off the line-up at launch. standard, although BMW also offers an eight-speed automatic as an option for all engine variants. Both gearboxes link up with the fuel-saving Auto Start-Stop function. Advanced suspension technology, featuring a large number of light-alloy components, the torque steer-free Electric Power Steering, finely-balanced axle load distribution (50:50) and a torsionally stiff lightweight body ensure outstanding handling attributes and a high degree of agility and precision. The longer wheelbase (+ 110 mm), greater wheel diameter and baseline specification of the new BMW 3 Series Gran Turismo– which includes 17-inch wheels – result in a car offering excellent directional stability and long-distance comfort. In addition to its enviable practicality and sporting dynamics, the outstanding fuel economy of the new BMW 3 Series Gran Turismo also serves the cause of driving pleasure. The key here is the BMW EfficientDynamics development strategy, whose influence can be seen in virtually every area of the new model. Building on the good work of the ultra-frugal petrol and diesel engines, the intelligent lightweight construction concept of the BMW 3 Series Gran Turismoand its optimised aerodynamics (including Air Curtains, Air Breathers and the active rear spoiler) do their bit to maximise efficiency and dynamics. And other measures, such as the Auto Start-Stop function, Brake Energy Regeneration, Optimum Shift Indicator and on-demand operation of ancillary components join the campaign to ensure the powerful BMW 3 Series Gran Turismoboasts impressively low fuel consumption and emissions. The economy drive doesn’t stop there, either; the car still has the potential to cut fuel use by as much as another 20 per cent using ECO PRO mode and the new ECO PRO Route function.